If you think Marigolds are just another pretty face in the flower bed, think again! These easy to grow bursts of color can be quite helpful as they lure beneficial insects to the garden, including pollinators like bees and butterflies. As if that’s not enough, they also discourage harmful insects from visiting your gardens and can keep bad nematodes away. There are two basic types of marigolds. Both are easy to find in garden centers or as seed. French marigolds are the ones with pom-pom type heads that grow to about 18 inches tall and come in a variety of colors ranging from yellow to rust. Their roots give off a substance which kills nematodes – the bad ones that can destroy tomatoes and other crops. Marigolds need to be planted densely to control nematodes. 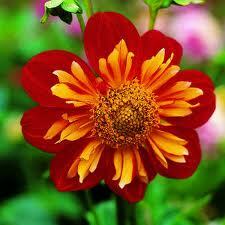 Scented French marigolds also give off an unpleasant scent that repels whiteflies. African Marigolds, which really come from Mexico, grow much taller than the French variety. Their scent is quite unappealing to many insects so they act as a natural repellant. They are said to repel bean beetles, deer and wild rabbits as well as the dreaded tomato hornworm. Due to their natural ability to repel insects and kill nematodes, marigolds make an ideal companion plant for tomatoes. 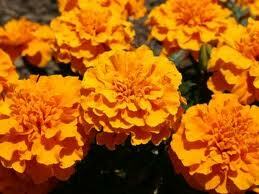 Marigolds do well in mass plantings and they need to be the scented variety in order to work. One or two planted here and there won’t repel insects or kill nematodes. They’re perfect in borders and containers. They can tolerate poor soil and don’t need to be watered too often, but they do need plenty of sun. They do like a feeding once a month…amazingly, so do tomatoes. 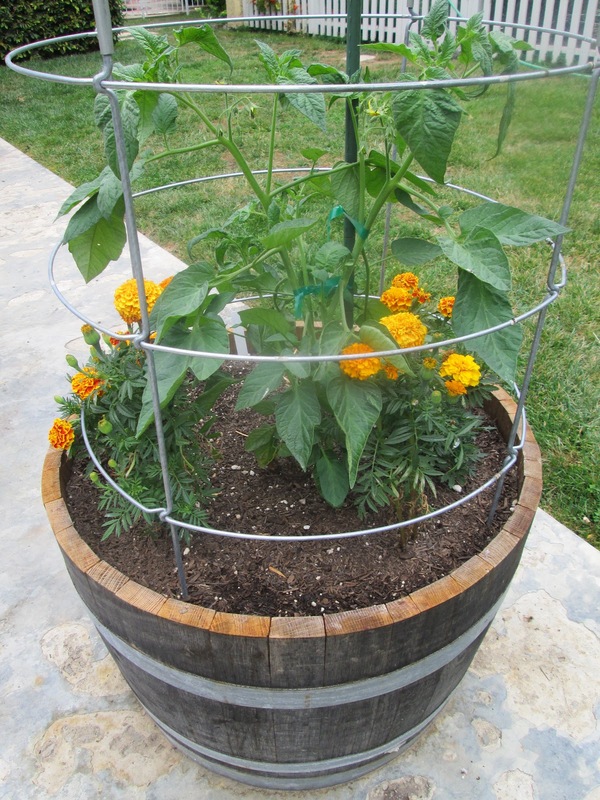 Caring for the marigolds will become part of the tomato routine. Keep in mind, however, that marigolds should not be planted with cabbage or beans as they can act as an herbicide. Slugs can be a problem with marigolds so be sure to stay on top of them. Marigolds are a bright and bold addition to any garden. Add to that they repel the bad insects and attract the good ones and you have more than enough reason to plant them everywhere in your garden. If you’re still not convinced, though, think about the recipes that would be deliciously finished with a hint of spice from marigold petals. Yes, they’re edible! Cut some to put in a vase of water and the rest go on your plate…truly a farm to table experience. Ahhh…the Magic of Marigolds! Heirloom Tomatoes...Hybrid Tomatoes...What's the Difference? When I give tomato classes I like to ask people what kind of tomato is their favorite. I ask what they want to grow. The response is often “I want to grow those big heirlooms” which tells me they don’t have a clue about tomato varieties or what heirlooms really are. 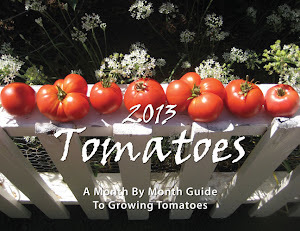 It’s part of my job to explain just what heirloom means and what it means to tomatoes. So, here it is. 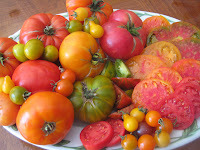 The descriptions and distinctions between heirloom and hybrid tomatoes. 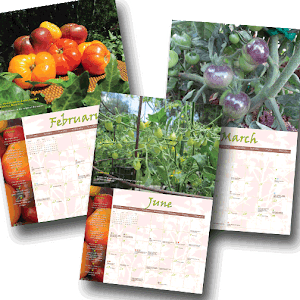 In a broad sense, heirloom plant species are vegetables, flowers, and fruits grown from seeds that are passed down from generation to generation. The seeds are at least 50 years old. 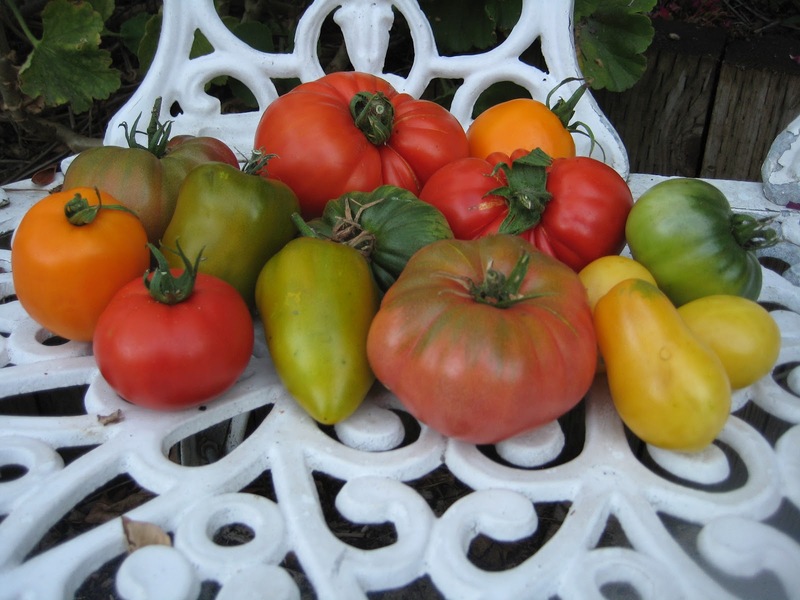 Heirloom tomato seeds have not been genetically altered. They’re exactly as Mother Nature made them. Hybrids, on the other hand, are bred to produce crops that are uniform in taste and appearance. They’re more disease resistant than Heirlooms. 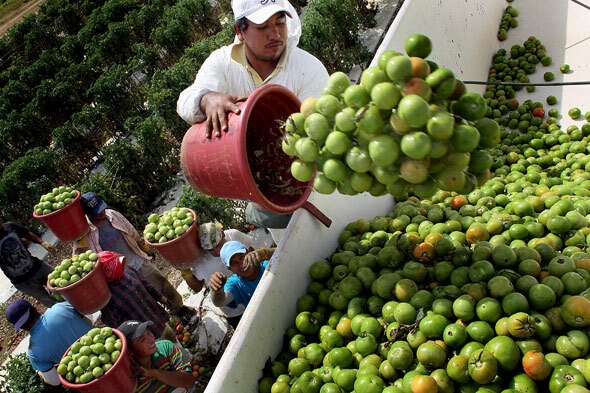 Hybrids produce high yields of crops at low cost. Seeds from hybrids are sterile and cannot be passed down. If you saved seed from a hybrid and planted it the next season, it would not result in the same tomato from which you saved it. Instead, the result would be one of the parent plants. Hybrid tomatoes are mass produced, often picked when green and often shipped great distances to warehouses awaiting purchase. Most tomatoes that you buy in the local grocery store are hybrids. They’re the same shape (round or oval), same color (red) and when you gently cup one in your hand they are, more often than not, hard. That’s not the worst of it. This is the tomato that so many people will buy. They’ll go home, slice it and notice that it’s white inside. Take a bite and it’s almost flavorless. What’s up with that? That, my friends, is the hybrid tomato. The biggest difference between heirlooms and hybrid tomatoes is flavor. Heirlooms are unquestionably more flavorful and have a complexity of taste that isn’t found in hybrids. The heirlooms tend to have thinner skins and are overall more fragile than hybrids. You won’t see them piled high in truck beds to be shipped someplace. Grocery store produce buyers are catching on and in some of the markets you’ll now see small displays of heirloom tomatoes. You’ll recognize their irregular shapes; many are ribbed or have multiple lobes and they grow in many colors including orange, yellow, dark purple or green. Sure, there are red heirloom tomatoes, too. My personal favorites happen to be bi-colored. Every bite is like tasting a rainbow. When you look at the price tag for the heirlooms in the market, though, you’ll wonder if they’re really worth spending your entire pot of gold. That, my friends, is something only you can decide. But for me it’s a no-brainer. I’ll go home and grow my own.